I believe that I may have experienced discrimination when I was looking for housing. How can I file a complaint? What are the illegal reasons for housing discrimination? Does it only count as discrimination when you’re buying a house, or can it be renting, too? The laws cover BOTH the sale and rental of housing. How do I know if discrimination happened? – They tell you that there’s a problem with something like your criminal background or credit score, but you don’t believe that there’s a problem with those things – you suspect that these are not the TRUE reasons that they don’t want you there! – You generally feel like the person that you’re talking to has a problem with you because of WHO YOU ARE, not necessarily because of any wrong or offending thing that you’ve said or done. I never talked to the manager, I just talked to the receptionist. Could it still be illegal housing discrimination? Yes. Anybody representing the management/owner/landlord/realtor/agent/etc. can be cause the whole organization to be held responsible for discrimination. This could include receptionists, maintenance people, security guards, the person who takes you on a tour, the person who responds to your e-mails concerning the property, etc. My problem is that I can’t get a home loan; could I be facing illegal housing discrimination? Yes. 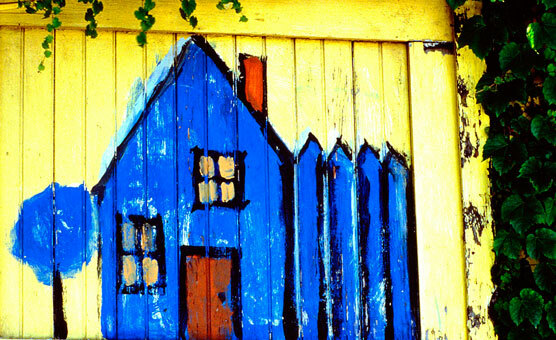 Fair housing laws cover virtually every aspect of the housing process, including the financing. 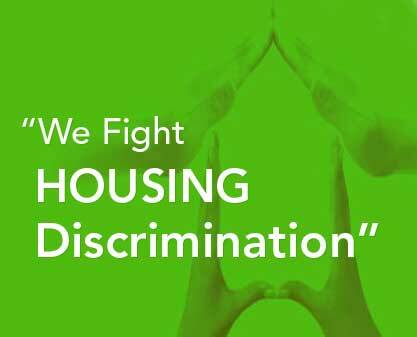 Is it possible to face discrimination if I already have my home? Yes. You could still be subject to unequal fees, services, etc. When I’m looking for a home, can I face discrimination after they’ve told me that I can move in? Yes. You might have to deal with harassment, an unfairly high price, or different treatment otherwise. What should I do if I think I’ve faced discrimination? Try to write down who you talked to, what was said, and when you talked, and try to keep any associated paperwork or documents (all of this can become evidence); then call HOPE! If you don’t have any evidence, please call us anyway – it’s just that evidence helps if you have it. What can HOPE do for me if I think I’ve faced discrimination? 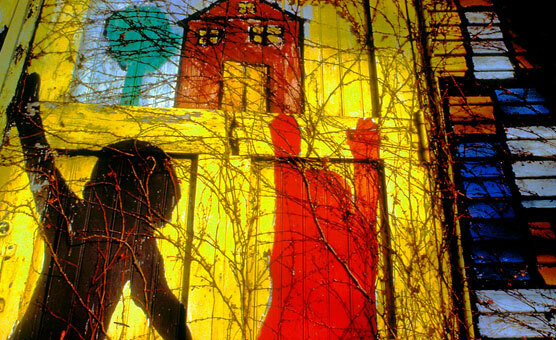 Does HOPE only help home seekers, or are there services for housing providers? HOPE provides information and training to everyone – people looking for housing, people who provide housing, and/or people who just have questions about housing discrimination and fair housing! Housing providers are welcome to contact us about a FREE training! How much do HOPE’s services cost, if I want to make a complaint? HOPE’s services are FREE to the public! 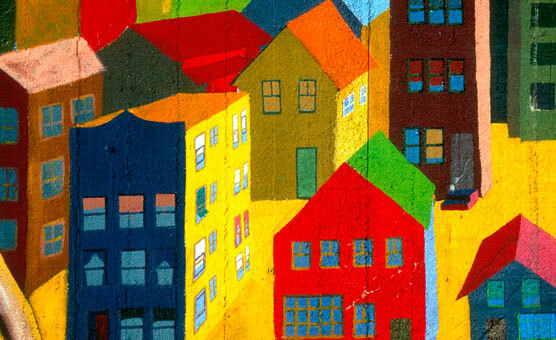 I’m a housing provider; where can I get a copy of the fair housing logo to use on my website? Please feel free to use any of the equal housing opportunity icons provided by the US Department of Housing and Urban Development (HUD).